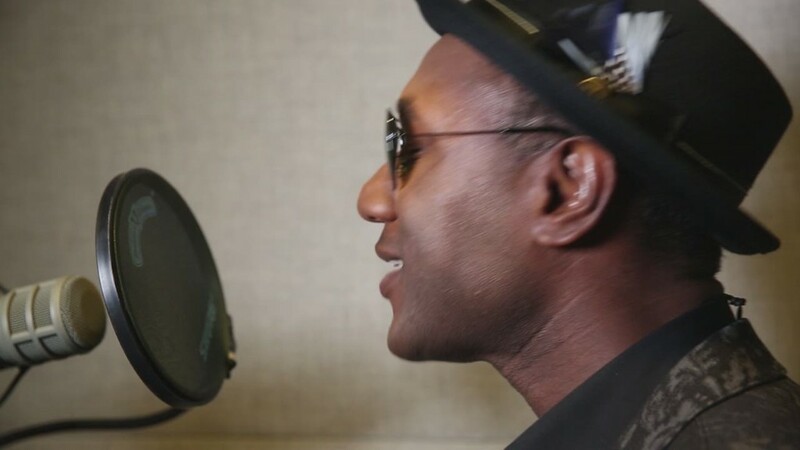 Aloe Blacc is not a household name. But you probably know his big hit. The singer co-wrote and fronted Avicii's "Wake me Up!" In an article in Wired, Blacc described his experience with the issue everyone in music has been talking about lately: Are songwriters getting shortchanged by streaming services? CNNMoney sat down with Blacc while he was in New York for a VH1 concert. Earlier this month, days after Taylor Swift pulled her music from Spotify, Blacc wrote that "Wake me Up!" has been streamed more than 168 million times on Pandora yet his share of the domestic royalties was about $4,000. He blamed the complex set of rules that govern how music royalties are paid. "Updating the nation's antiquated music licensing system will better serve the needs of not only music creators, like me, but businesses that use our music, consumers and the global marketplace for music," Blacc wrote. Related: How much did Taylor Swift really make off of Spotify? For its part, Pandora said it is the highest paying form of radio. "We pay songwriters a greater percentage of revenue than all terrestrial broadcasters," the company told CNNMoney. In the case of "Wake me Up!," Pandora said it paid more than $250,000 to rights holders for "168 million spins." Pandora wouldn't say exactly how that money was divided. But Kevin Erickson of the Future of Music Coalition, a nonprofit that advocates for musicians, said such payments are split among songwriters, performers, publishers, record labels and performance unions. "Royalties vary from service to service," Erickson said. "The process isn't always transparent for artists, performers and songwriters and music fans and consumers." All told, Pandora said it paid 46% of its revenue, or more than $373 million, in performance royalties in the first nine months of 2014.